Cheers to everyone who joined us for our inaugural eParts Vendor Expo. 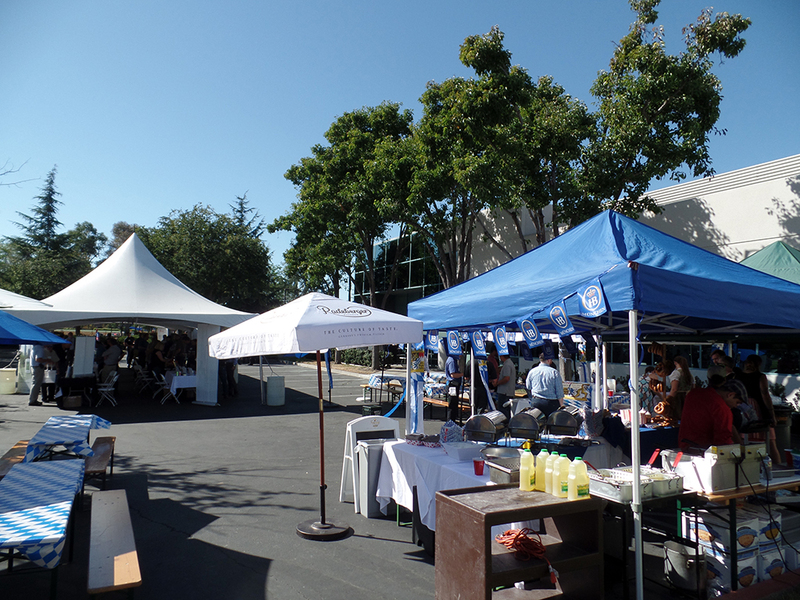 The Oktoberfest-themed event was held at our office in Pleasanton, CA and festivities included networking and educational breakout blocs, plus authentic German cuisine and beers. We greatly appreciate all those who attended, including Greystone Energy Systems Inc., RLE Technologies, SenseAir, Hoffman, Dwyer, Viconics, ConnectAir, Functional Devices, Inc., BAPI and Belimo.